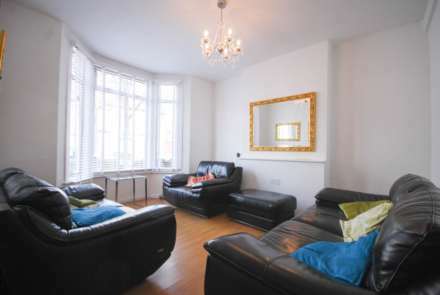 ALLEN DAVIES are delighted to offer FOR SALE this MID-TERRACE VICTORIA BRICK FRONTED HOME. 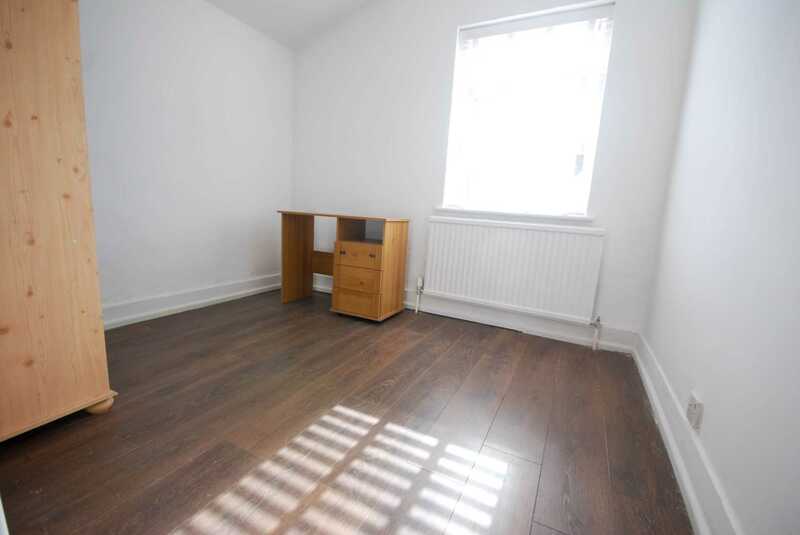 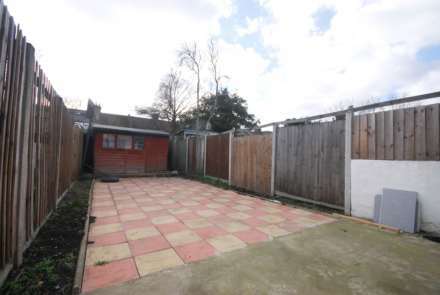 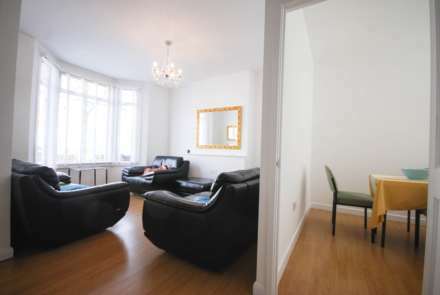 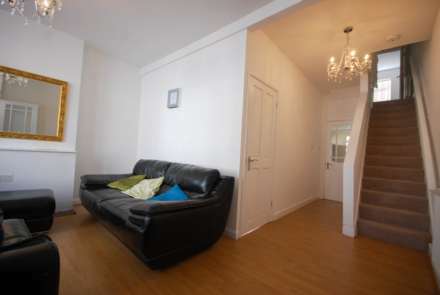 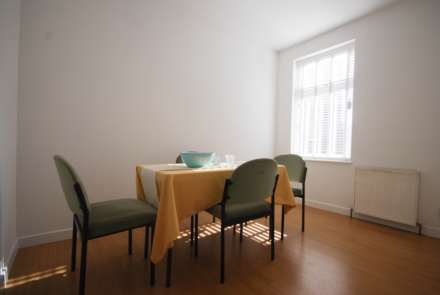 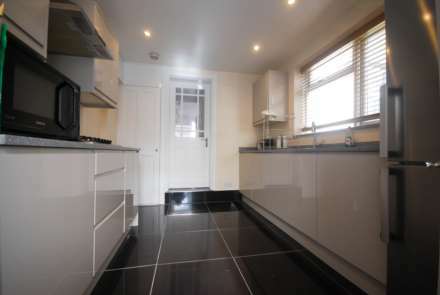 The property has been WELL MAINTAINED by the present owner and MUST BE SEEN. 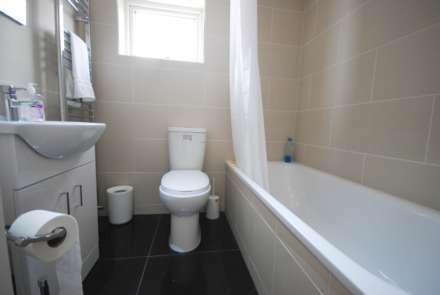 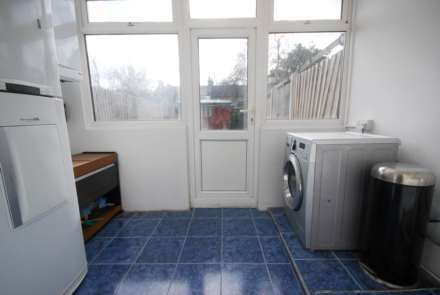 The property benefits from NEW FIRST FLOOR BATHROOM, NEW KITCHEN and is GENEROUS in size. 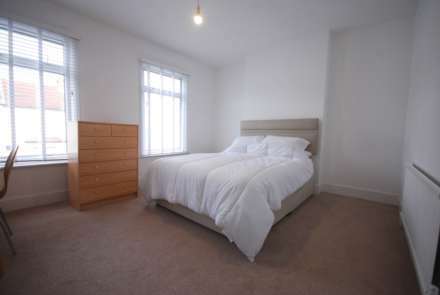 The property is a short walking distance to Lexington UNDERGROUND STATION, which gives excellent access to THE WEST END and THE CITY.